This event is full. Please join us for future events! 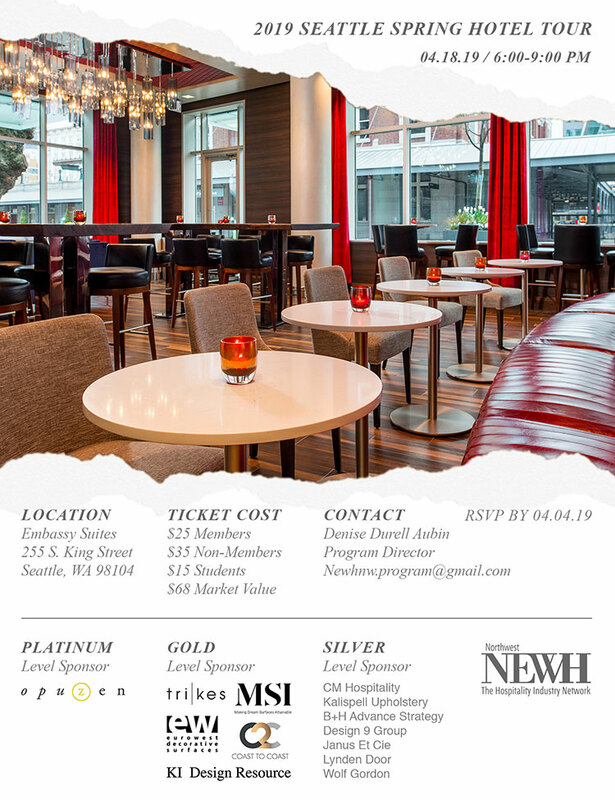 Please join us for a wonderful evening of networking as we tour the new Embassy Suites by Hilton, Pioneer Square. Look forward to time with a professionals panel as well as cocktails and hors d’oeuvres. The Fair Market Value of this event is $68 and may be tax-deductible as a business expense. The remainder can be considered a charitable contribution.